Impulse Collective are an emerging professional theatre company challenging the modern boundaries of theatre to create new and exciting work. They combined during their Actor training at The School of The Arts, Northampton University in May 2011 and formed professionally from September 2012. 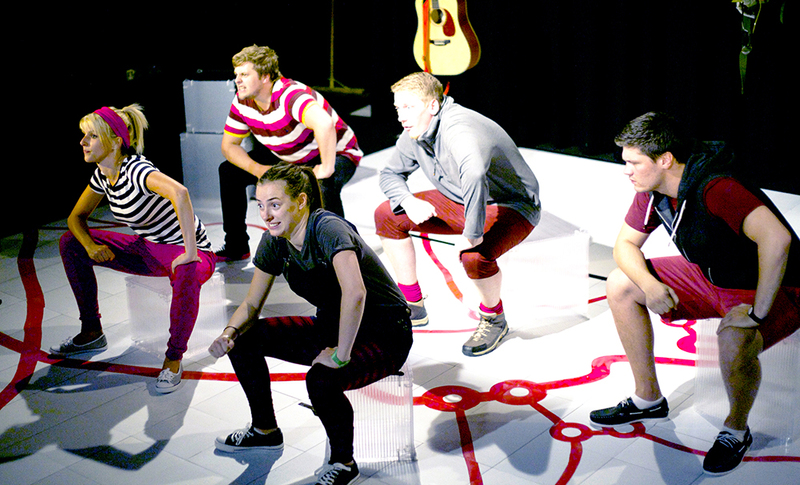 Their work has been described as 'Joyful, Youthful, Masterfully built' FringeGuru. The collective use large amounts of Verbatim, Comedy, Autobiography and Projection, which is often used in experimental ways. In 2014, they were awarded two Arts Council England grants to Research and Develop a new production, The Canterbury Tales. Following their smash hit Exposed at the 2013 Edinburgh Festival, young East Midlands based company Impulse Collective present their anarchic new take on Chaucer’s Canterbury Tales. With their trademark mix of mesmerising stories, physical theatre and projection, woven together with some of their own autobiographical tales, this show is what happens when 2014 meets the 14th Century. 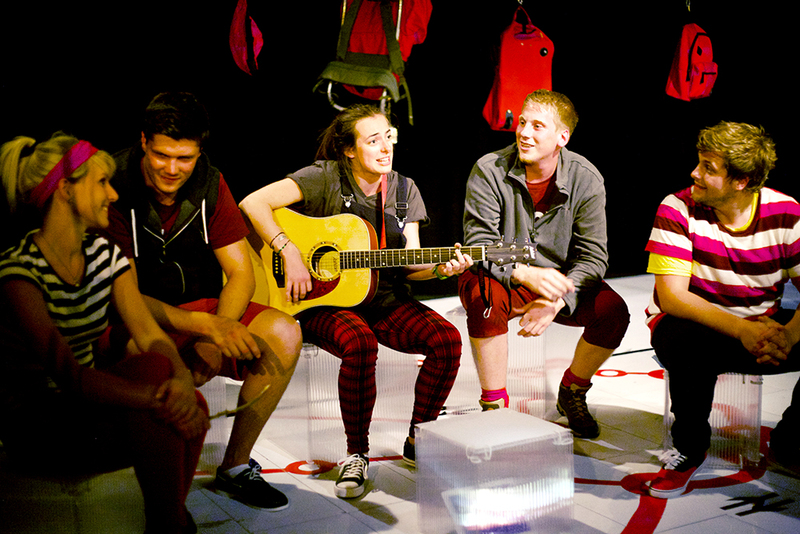 Expect tales of love, lust, murder and mayhem suitable for inquisitive young audiences and mischievous grown ups.